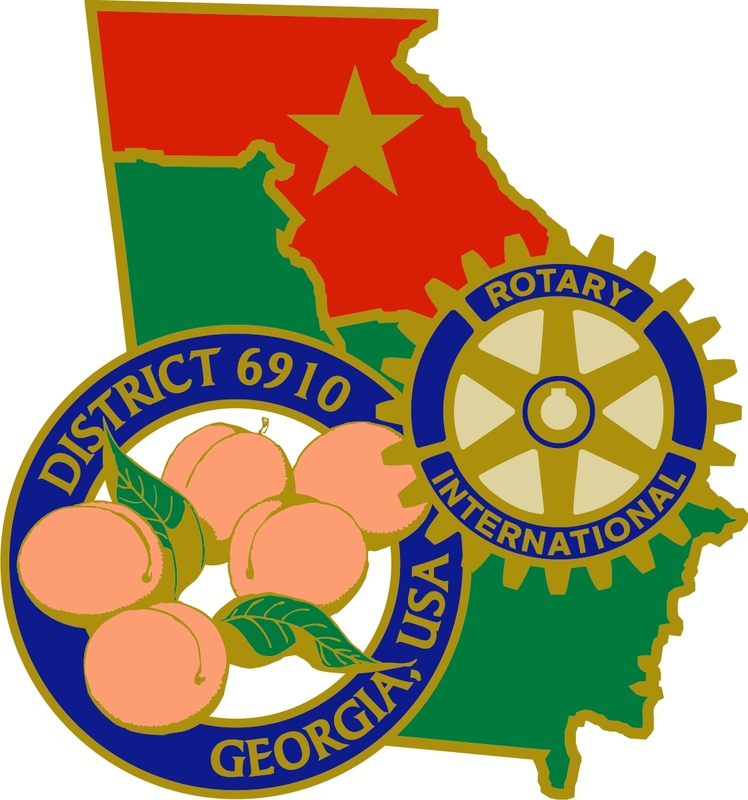 Don Martin with Rotary Club of Jasper has been selected by the Rotary District 6910 Nominating Committee to serve as District Governor for the 2019-20 Rotary year. District Governor Designate Nominee (DGND) Don Martin joined the Rotary Club of Jasper in January of 2007 and after serving as the Administrative Chair from 2009-2011, served as President for the 2011-2012 Rotary Year. Don also served the club as the Audio-Visual Chair from 2012-2015 and the Public Image Chair in 2015-2016. At the District Level, Don is currently serving as an Assistant Governor for Area 16 and served on the Board of Directors from 2014-2016. Many of you will have seen Don operating the audiovisual equipment at District Conferences and training events as he served as the AV Lead and then Committee Chair from 2012 to 2016. 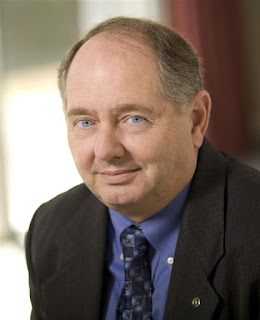 Don is a graduate of the Rotary Leadership Institute, The Discussion Leader Course and the Graduate Course in the Foundation; he has served as a Discussion Leader since 2013 and as the District 6910 Faculty Chair since 2014. In July of 2017 Don will assume the role of RLI District Chair. Don was recognized with The Rotary Foundation District Service Award in 2013, and a special District 6910 Service Award in 2014. As a strong believer of the importance of the Rotary Foundation as a key element of the Rotary experience, Don is a Benefactor, a Paul Harris Fellow +4, and a member of the Paul Harris Society. Don is also a Will Watt Fellow of the Georgia Rotary Student Program. Don is a native of Memphis, TN and holds degrees from the University of Memphis, Georgia State and Mercer. Don is currently an Associate Broker specializing in residential real estate with Torrey Mountain Properties. Prior to returning to real estate 10 years ago, Don served 28 years of Active & Reserve duty with the United States Army before retiring as a Lieutenant Colonel in 1998. His terminal assignment was as the Chief of the Transportation and Services Division, G-4, Headquarters, United States Army Reserve Command at Fort McPherson. Following his retirement, Don was a Project Manager for the Anteon Corporation (now part of General Dynamics) until 2006. Don is married to the former Regina Carol Cates of Vancleave, MS and they have lived in Bent Tree just outside Jasper since their marriage in 1999. Regina is also an active Rotarian, serving as the Chair of the GRSP Cookbook project for 2014-2017 and will serve as President of the Jasper club in 2017-2018. Regina is a retired educator, a superior quilter and an outstanding RV parking ground guide. Both Don and Regina are Elders at the Fellowship Presbyterian Church (where they met in1994). Don sings in the choir and Regina is Co-Director. Don is a longtime member of the National Defense Transportation Association, where he served in various leadership positions including President of the Atlanta Chapter, State Vice President and as the NDTA Southeastern Vice President in 2002. Don is a life member of the Reserve Officer’s Association and the Military Order of World Wars. In the Jasper area Don served on the Board of Directors for Pickens County for 3 years and as the Chair of the Business Council for 4 years. Don has served in several leadership positions, including President, in the Pickens County Board of Realtors and was the Realtor of the Year in 2011. Don is a Life Member of the Circle of Excellence of the Pickens County Board of Realtors. For many years Don was an occasional actor and Board Member of the local little theater group in Jasper - somewhat whimsically named The Tater Patch Players. Don served on the Board of Directors of the Jasper Muse from 2013-2016. Both organizations are 501-c-3 charities that brought music and theater opportunities to Pickens County and North Georgia. Don has served on the Board of the Hope House, an emergency children’s shelter founded and supported by the Rotary Club of Jasper. Don also serves on the Jasper Community Action Team of the FERST Foundation, which is another project brought to Pickens County by Rotary and provides a free book monthly to nearly 1000 children from birth to kindergarten. With whatever time is left over, Don enjoys golf, reading and travelling with Regina in their motor home. And, of course, all things Rotary. The challenge period ends 12 November 2016. 14.020.8. Challenging Candidates. Any club in the district which has been in existence for at least one year as of the beginning of that year may also propose a challenging candidate for governor-nominee provided this club has previously suggested such candidate to the nominating committee. A club in existence for less than one year as of the beginning of that year may propose a challenging candidate provided such candidate is a member of that club and the challenging candidate must have been duly suggested to the nominating committee. The name of the challenging candidate shall be submitted pursuant to a resolution by the club adopted at a regular meeting. The club must file the resolution with the governor by the date determined by the governor. Such date shall be not more than 14 days after publication of the announcement of the selection for governor-nominee by the governor.